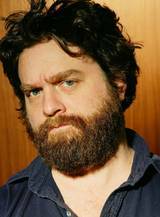 Zach Galifianakis, actor & comedian, known best for his outrageously funny roles in big screen hits “The Hangover,” “Dinner for Schmucks,” and “Due Date.” Galifianakis worked as a busboy, nanny and a house cleaner before striking it big. 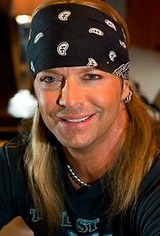 Bret Michaels, rock musician, TV personality, this Pittsburgh PA player shot to the top of the charts with the glam metal band Poison. Michaels work resume includes shoveling snow, mowing lawns, working as a busboy, fry cook and unloading bags of dog food.